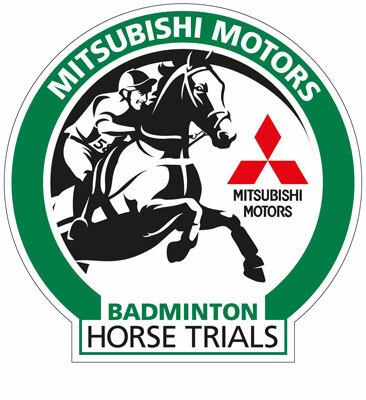 We are looking into arranging coaches to Badminton Horse Trials for racing staff around the country. This is a fantastic day out and we are able to get tickets for the Cross Country day on 5 May 2018, which include entrance and the transport, for £40 and £10 for under 12s. If we have sufficient interest, Badminton Horse Trials has agreed to add additional touches to these tickets. The coach locations are currently Plymouth, Brighton, Chester, Swansea, Manchester, Peterborough and Bournemouth, however, if there is sufficient numbers from another geographical area we can add more locations. Please let us know if you would be interested in this via email admin@naors.co.uk or call us on 01639 663411.